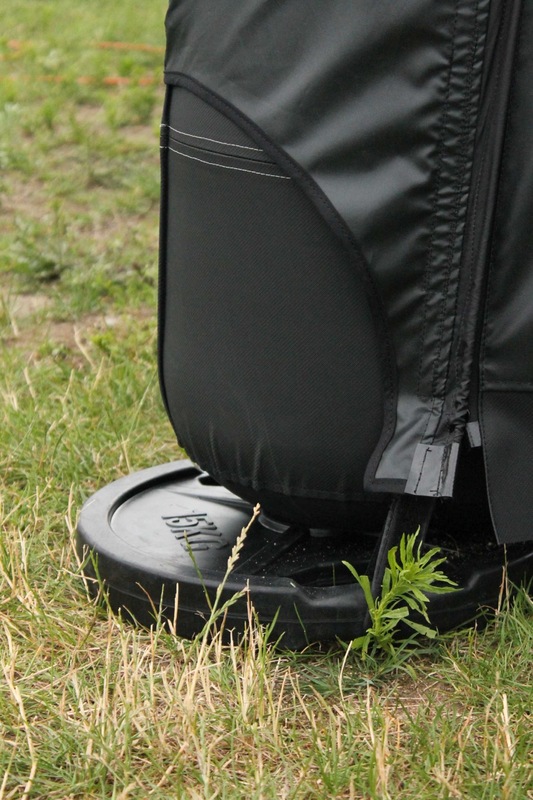 You will no longer need a permanent power supply on a full-day event. 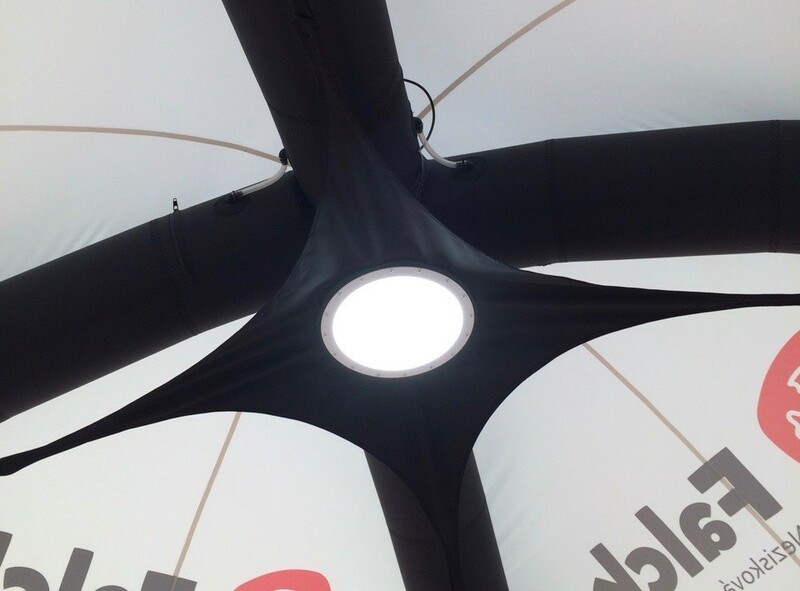 Quick installation, low packing weight and small transport dimensions lead to easy use during the event. 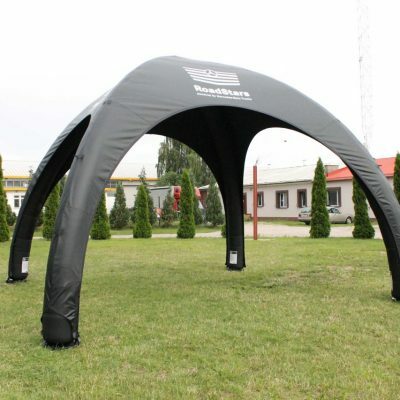 High quality crafted zig-zag sewing on the tent will convince you of the great design of the tent at a good price. 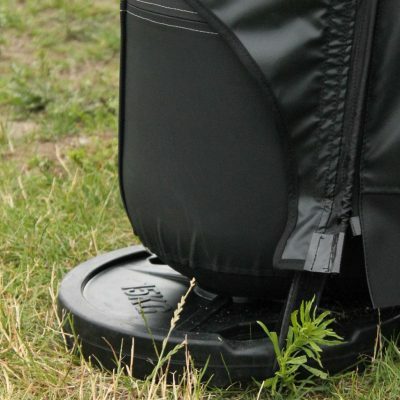 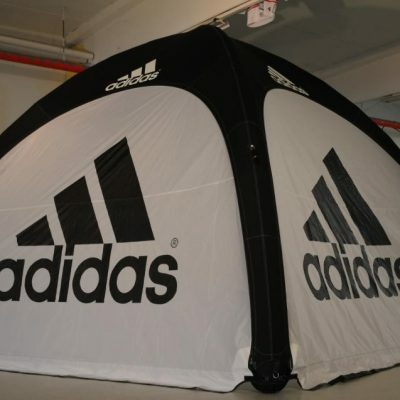 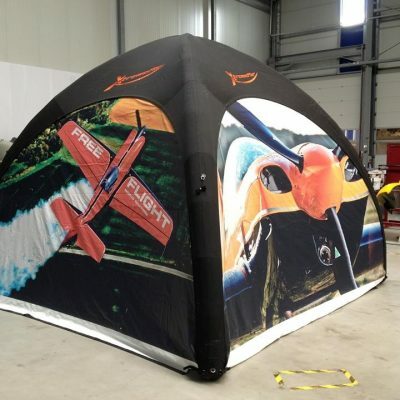 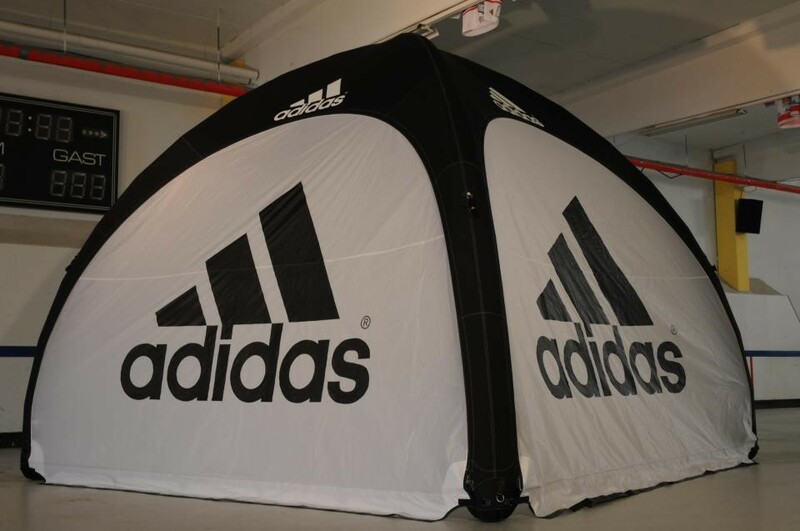 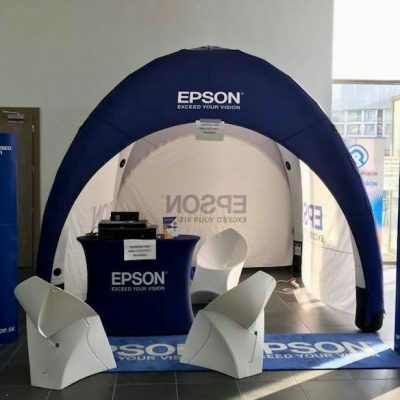 The graphic is easily replaceable and you can also use the tent for multiple brands. 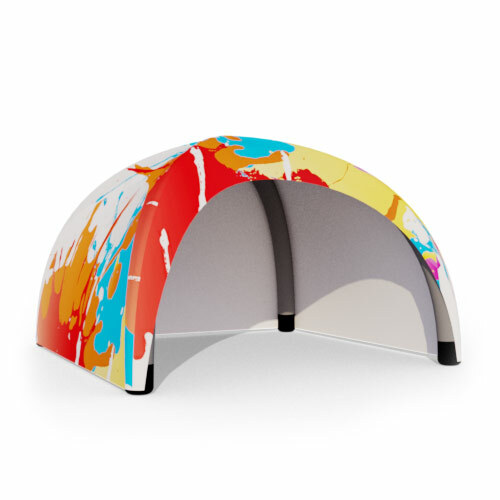 Printing is possible in full color CMYK – the roof and the side walls. 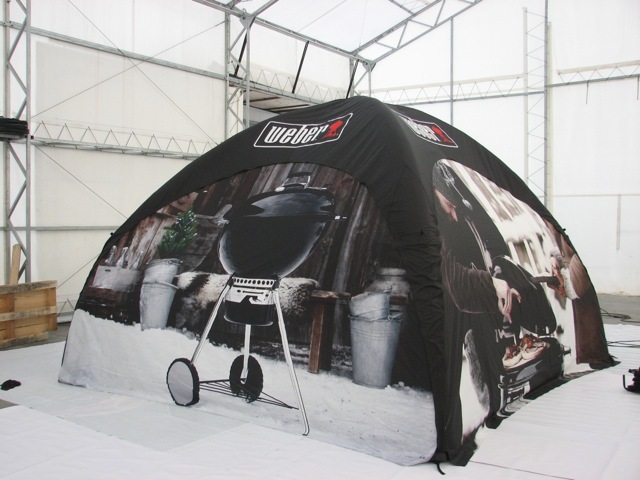 Included is a compressor, a hand pump, a shipping container, or the possibility of buying tent lighting or other accessories. 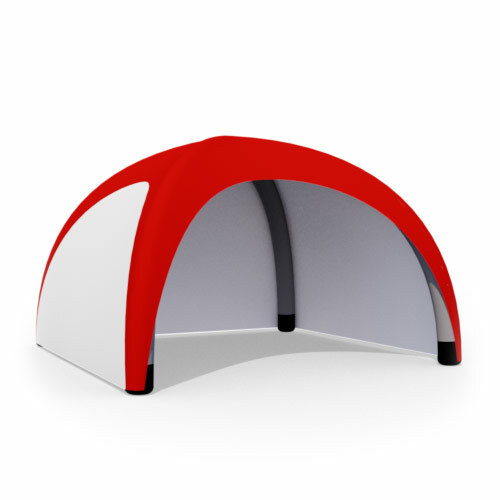 Tents are delivered in 5 colors. 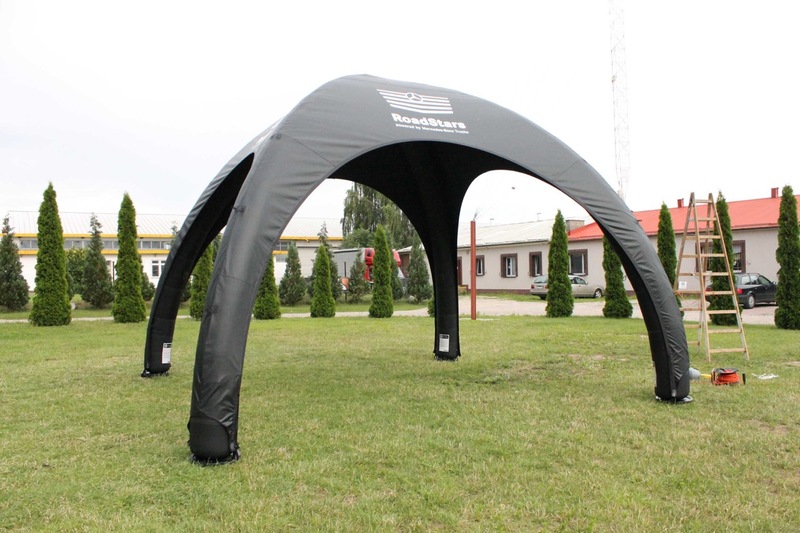 Inflatable tents are made of high-quality polyester and combined PVC materials. 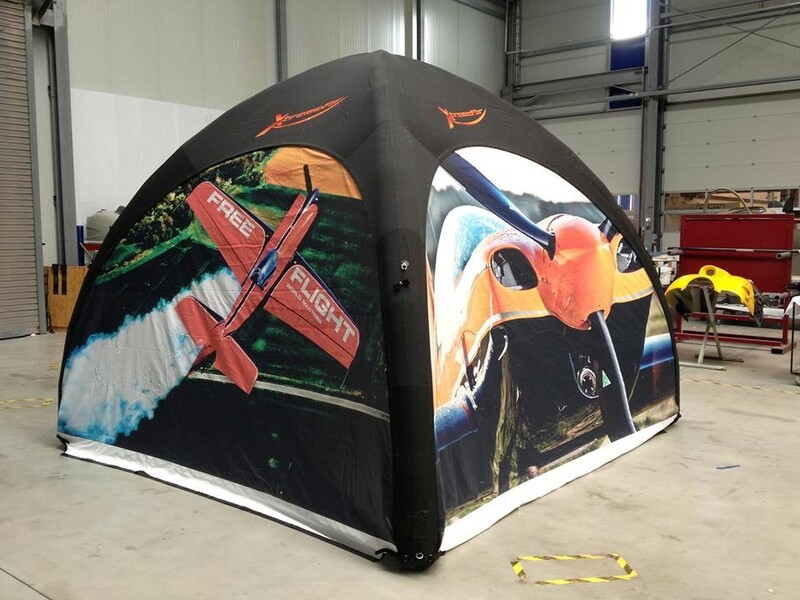 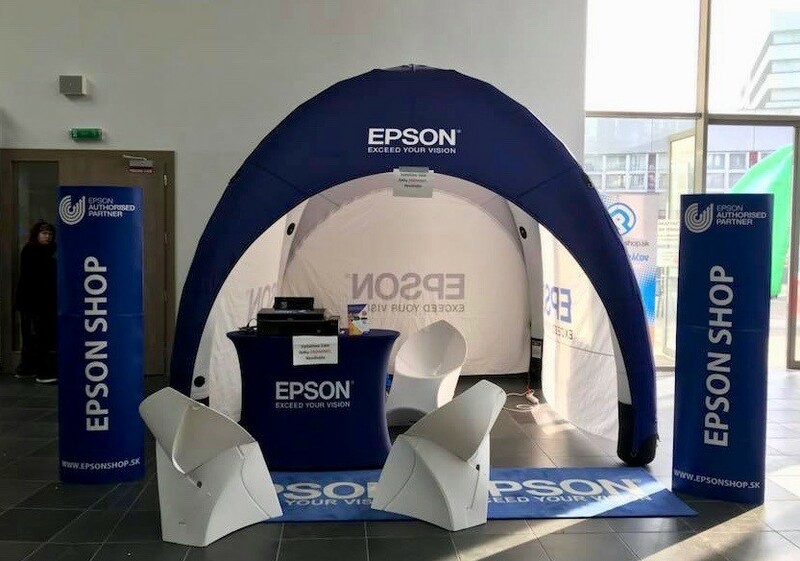 Tents are printed by sublimation technology over the whole area, or if there is a simple graphic, we combine the color of fabrics with the company logo. 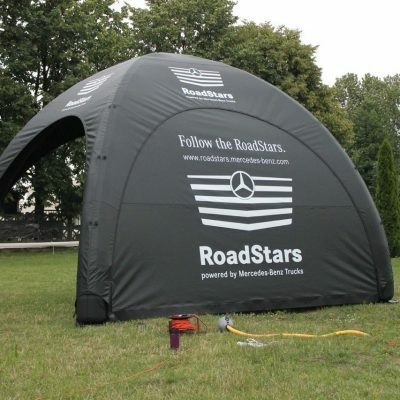 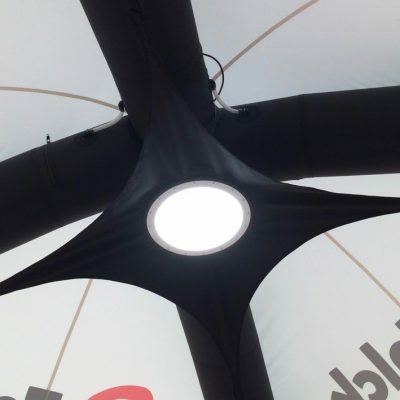 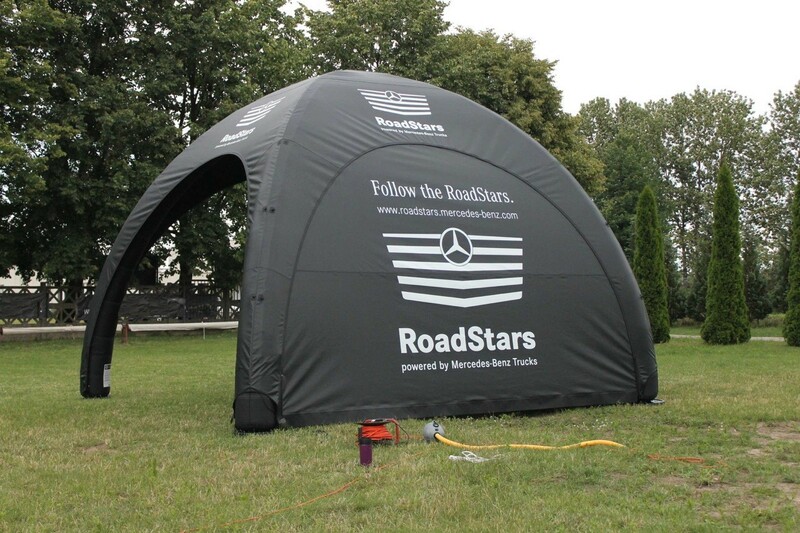 All materials are resistant to mechanical damages, less soiled and easy to wash. Inflatable tents require a permanent supply of electricity, and a permanent, unchanging tent shape is provided through the fan. 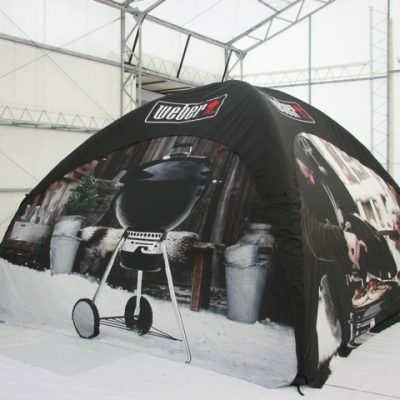 Inflate the tent for about 2 minutes (depends on the size of the area). 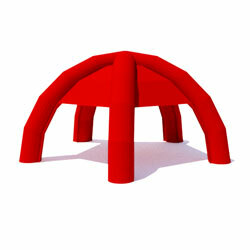 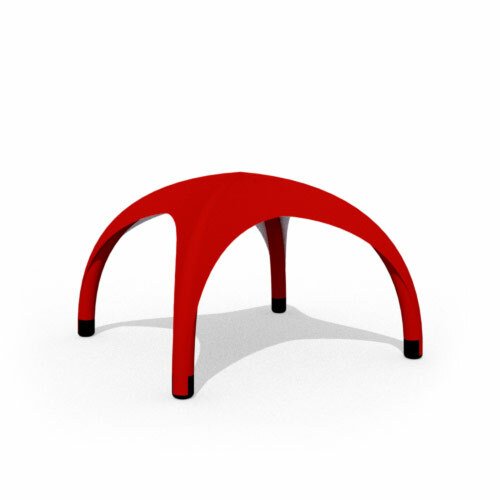 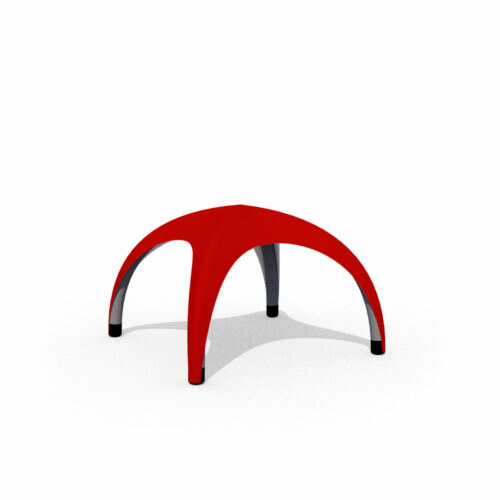 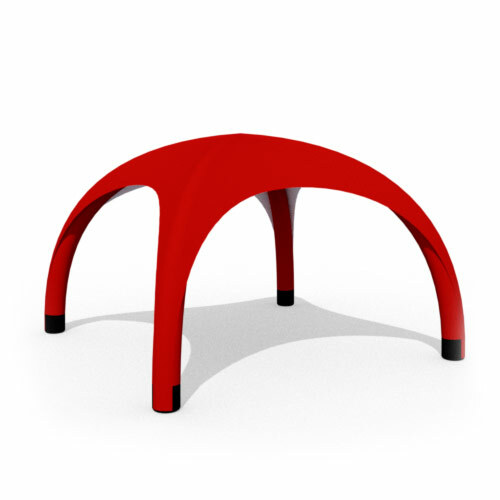 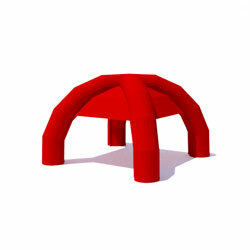 We offer 19 colors for unprinted inflatable products.